1. Get in touch with us by sending an email to hi @ globalowls.com and tell us a bit more about your organization and your goals. 2. If we’re a great match, we’ll discuss the strategy and together, we’ll start creating memorable content. 3. We make sure your story will reach tens of thousands of people through our channels and partners. 4. You decide how much you donate for our services. 100% of donations go towards increasing our impact to benefit all our partners. 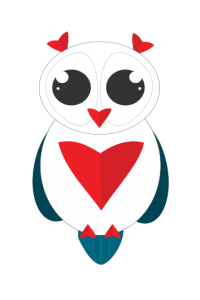 A few years ago we’ve started GlobalOwls. A platform where small Charities, Nonprofits, NGOs and Social Enterprises could get free, quality advice from Marketers and Designers so they could improve their digital channels and increase their impact on the long-term. We were amazed by the generosity of the professionals who were investing their time in giving these free pieces of advice. What we also noticed was that the small, world-changing organizations struggled to implement these pieces of advice. They often didn’t have the know-how and/or time to implement the lessons they’ve learned. It was time for us to reassess whether our approach was really helping world-changing organizations to increase their impact or whether we should change our approach! There are a vast amount of organizations committed to making an impact who struggle to reach a large audience. Usually, because Marketing is expensive and/or very time-consuming and they don’t have the funds, time or know-how. 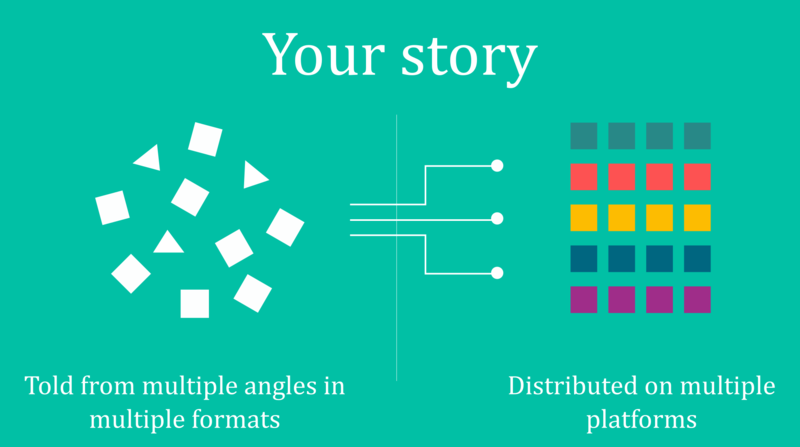 We’re building an efficient ‘machine’ to make it possible for world-changing organizations to tell their story and reach a large audience without having to spend a large amount of money. We believe it’s crucial to help these small organizations to flourish so they can scale up and increase their impact. We’ve just started. We need to invest a lot of time and resources in developing GlobalOwls. We’re in it for the long term. We’re not a silicon valley unicorn. And that’s fine. We’re here to make an impact and that takes time. We’re proud of what we’ve achieved so far without external funding. Each month, we’re reaching hundreds of thousands of people and our impact keeps growing. The founder of GlobalOwls has worked at different Startups, mid-sized organizations and billion+ dollar organizations and together with a great team, we know we’ll develop a platform where small world-changing organizations can receive the help they need to be heard. Let your story be heard. How great is it that @littlesunenergy empowers communities to climb out of poverty. More than half of million already distributed to people in need.